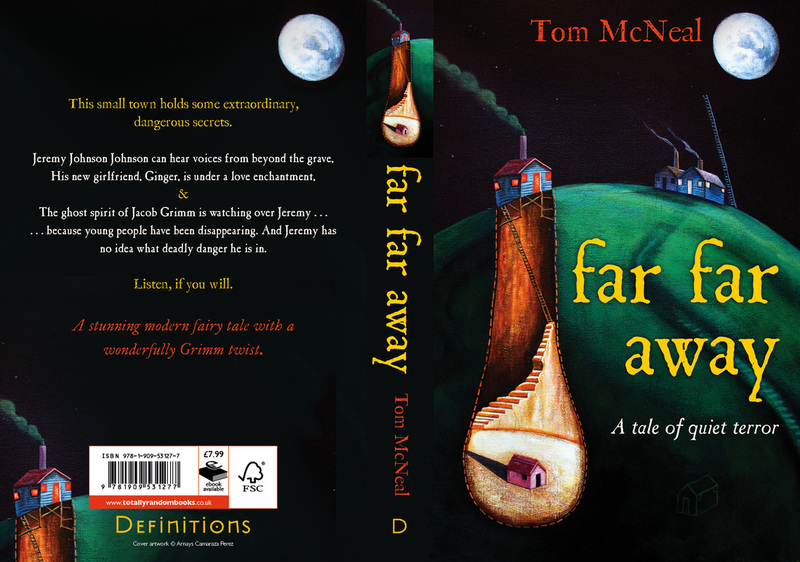 "Reminiscent of Hansel and Gretel . . . a masterful story of outcasts, the power of faith, and the triumph of good over evil"
"Enchanting, romantic, and tinged with terror, this modern story subtly weaves the haunting essentials of the fairy-tale tradition into a fascinating and beautifully written homage to its source material." 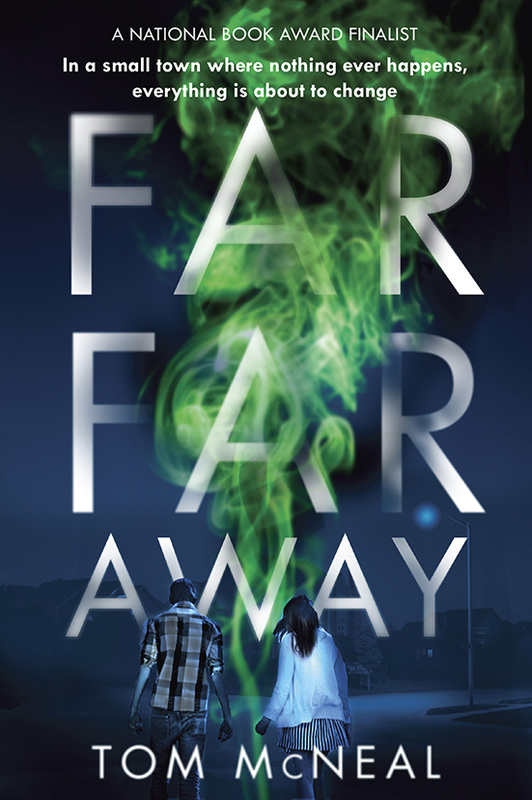 First published by Knopf in 2013, Far Far Away is available as an unabridged audiobook from the Listening Library. The edition published in the UK is shown below with its original cover art by the Cuban surrealist Arnays Camaraza Perez. View more of his work here.